In an interview with Forbes, Bajaj Auto’s Managing Director, Rajiv Bajaj made some interesting comments on the company’s product portfolio. Rajiv Bajaj says that while the market would love to have a 125 cc Pulsar (rendered), it won’t be very attractive for the company. 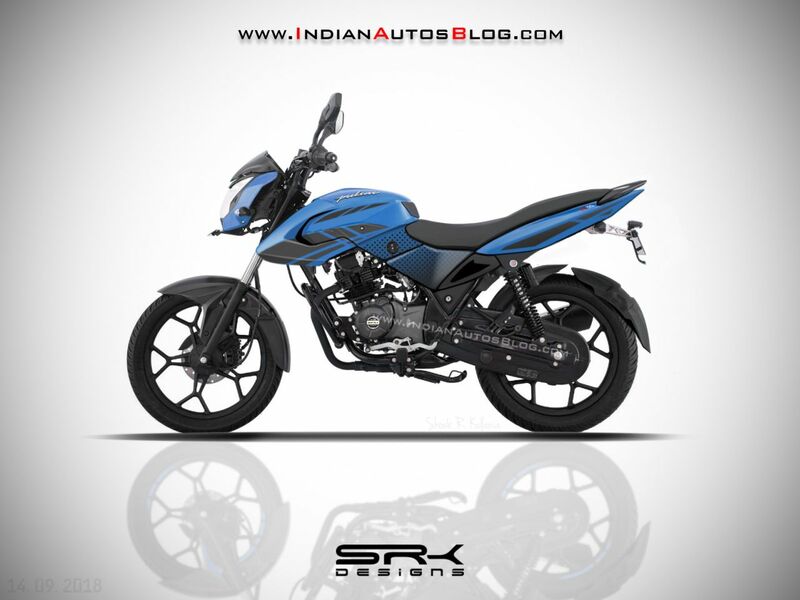 One of the comments was about the entry-level Bajaj Pulsar model. Bajaj said that the Pulsar range is 150cc to 220cc now and that the two-wheeler brand is not doing the 135cc version anymore. Meanwhile, he noted that a 125cc Pulsar would not be very attractive, as selling a bike that adheres strictly to the standards of a Pulsar at a lower cost would be a poor business proposition for the company. Speaking about the sales performance, Bajaj said that the Pulsar range is clocking sales of almost 70,000 units per month while exports are doing another 30,000-35,000 units, bringing the total sales to 1,00,000 units. People would love to have a 125cc Pulsar, but for us it won’t be very attractive. So we must create different brands in that space. What's next for Pulsar, I can say that it is very well set now. Bajaj aims to improve sales in the export market by setting up operations in other countries. Bajaj Auto sees potential in the South East Asian markets. 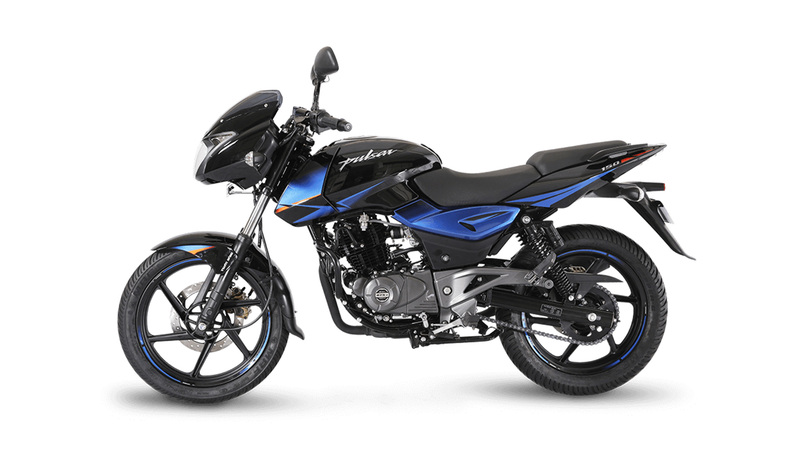 It was speculated that the Pulsar 135 will be replaced by the Pulsar 125. The entry-level Pulsar was expected to receive power from Bajaj’s existing 124.5 cc, single-cylinder, DTS-i engine that delivers 11 bhp of maximum power @ 7,500 rpm and 11 Nm of peak torque @ 5,500 rpm. However, after listening to Rajiv Bajaj’s comments, it is safe to assume that a new, entry-level Pulsar motorcycle is not on the cards. The single biggest crime in marketing, in the words of Al Ries and Jack Trout, is line extension or brand extension. That’s why this is the biggest danger of launching a Pulsar 125 or 135. The Pulsar brand is clocking sales of up to 100,000 units a month (domestic and exports). The Pulsar 125 rendered by IAB’s automotive illustrator Shoeb Kalania imagined the motorcycle with sharper styling, and a Pulsar NS200 inspired fascia. The render carried the silhouette of the Pulsar LS 135 although with tweaked bodywork. Being an entry-level model, the Pulsar 125 was imagined with a basic hardware list that included conventional telescopic front forks and dual Nitrox shock absorbers at the rear. Spied - New Bajaj Pulsar 135cc!